She was born on January 4, 1927 in Acorn, Kentucky, daughter of the late James and Ada Ethel Whitis Harris. Maxine had been a volunteer for Alzheimer’s Respite for several years and enjoyed gospel singing and gardening. Most of all, she enjoyed spending time with her kids and grandkids. 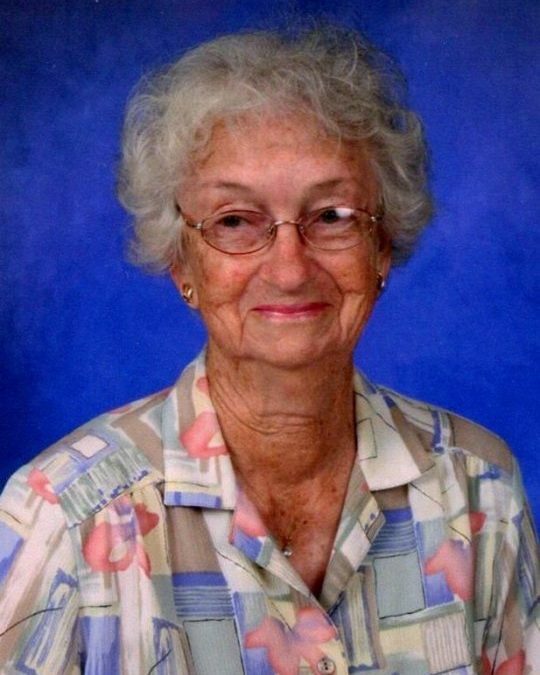 She was a member of Acorn Baptist Church and had worked as an Inspector for Palm Beach for nine years. Maxine was a kind and gracious lady who always thought of others before herself and will truly be missed by all who knew and loved her. She is survived by her sons; Barney Raymond (Wilma) of Somerset, James Richard Rogers of Morrow, Ohio, David Lee (Judy) Rogers of Somerset and Ronald Dale (Darlene) Rogers of Somerset, daughters; Sonya (Glenn) Phelps of Somerset and Robyn (Farrell) Chriswell of Somerset, her brother; Joel (Sandra) Harris of Somerset, her sister; Devonna Burdine of Somerset, grandchildren, Kim (David) Blanton, Melanie (Jeff) Schramm, Megan (Doug) Cummings, Anthony Phelps, Amy (Jon) Jordan, Bryan (Julia) Rogers, Travis (Cynthia) Rogers, Cameron Rogers and Ty (Jessica) Hargis, great-grandchildren, Brandi, Ethan, Evan, Jonathan, Ryan, Rhonda, Nicholas, Morgan, Todd, Matthew, Adriana, Ashley, Clara, Mara, Lea Ellen, Jace, Zachary, Emily, Maddie, Leland and Jaden, great-great-grandchildren; Braydon, Liam, Avery and Hattie Jo. She was preceded in death by her parents, her first husband; Barney Rogers, second husband; Jerel Whitaker, brothers; Charlie Harris and Robert Harris, sisters; Donna Whitaker, Pauline Stogsdill, Avanell Lawson and Gathel Harris, and her daughter-in-law; Diana Jean Rogers. Visitation will be from 5:00 p.m. until 9:00 p.m. on Wednesday, May 9, 2018 in the Chapel of Southern Oaks Funeral Home. Funeral Services will be at 1:00 p.m. on Thursday, May 10, 2018 in the Chapel of Southern Oaks Funeral Home with Bro. Rick Lawson officiating. Burial will be in the Barnesburg Cemetery.  Southern Oaks Funeral Home is entrusted with the arrangements for Maxine Rogers Whitaker.